Studying the scriptures as a family can be a delight with preparation and creativity. The Church of Jesus Christ of Latter-Day Saints released an AMAZING manual, Come, Follow Me, that provides a guide through studying the New Testament. Use these ideas to supplement your study of the New Testament. 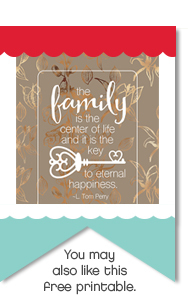 I've also been using printables designed by Rhonna Farrer (FREE download) in my journaling layouts. 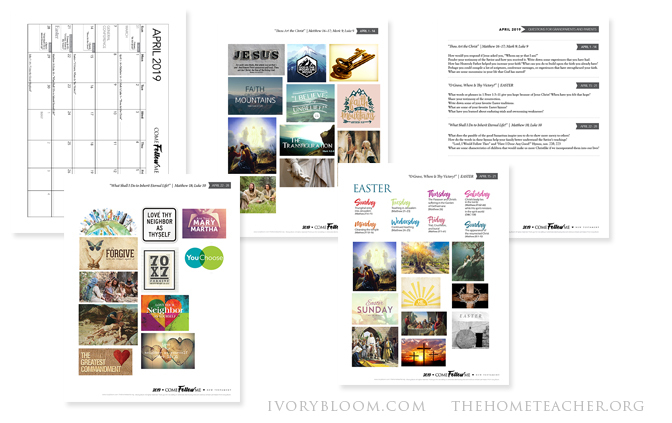 Below is the April Ivory Bloom printable. 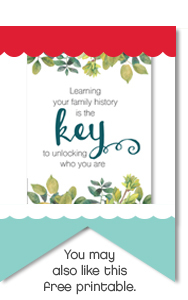 Download the April 2019 Come, Follow Me printables (includes calendar, bible journaling pages, and questions for grandparents).